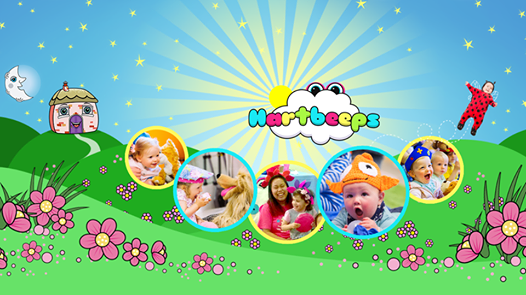 The holidays are coming, which means only one thing...Hartbeeps Baby Rock Cafe time. We'll be bringing you another of our fabulous seasonally themed Baby Rock Cafe events during April at Swallowbeck Methodist Church. 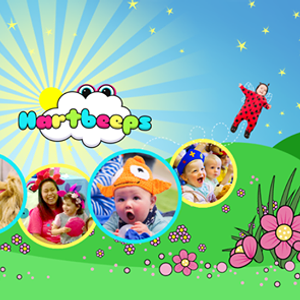 If you haven't bee to one of our events before, now is the time...Enjoy a fun Hartbeeps inspired free play session with your little one, have a cuppa and some cake whilst catching up with friends, or making new friends as you explore our spring and easter themed play areas. To finish with we all come together to enjoy a mini baby rave. Be sure to book your spots, as always we are limited for numbers. Why not take time out and enjoy 90 minutes of magical fun with your little one as we journey down the rabbit hole to join the Easter bunny. Let's make some magical memories this spring time!